Arlou is a poet, prose writer and a historian. He published more than 20 books (1), out of which a short story "Rendezvous at manoeuvres" (Рандэву на манёўрах, 1992) could be mentioned as it forms a part of the Belarusian literature classes at the secondary schools. His works have mostly a lot to do with the history of Belarus that he tends to promote. Together with Z. Herasimovich, they published a successful album-book The Country Called Belarus (Краіна Беларусь) in 2003, using a popular way to describe the history of Belarus. The book was originally published in the Slovak "Kalligram" publishing house. Arlou holds several state awards. In 1996, he got the F. Bahushevich Prize by the Belarusian PEN-center for the best historical prose. Today Uladzimir Arlou is the most popular Belarusian writer covering historical topics. He knows the past of his country to perfection, as every professional historian should. He has an excellent knowledge of the history of his native city, ancient Polotsk, which he has written about in many of his books. 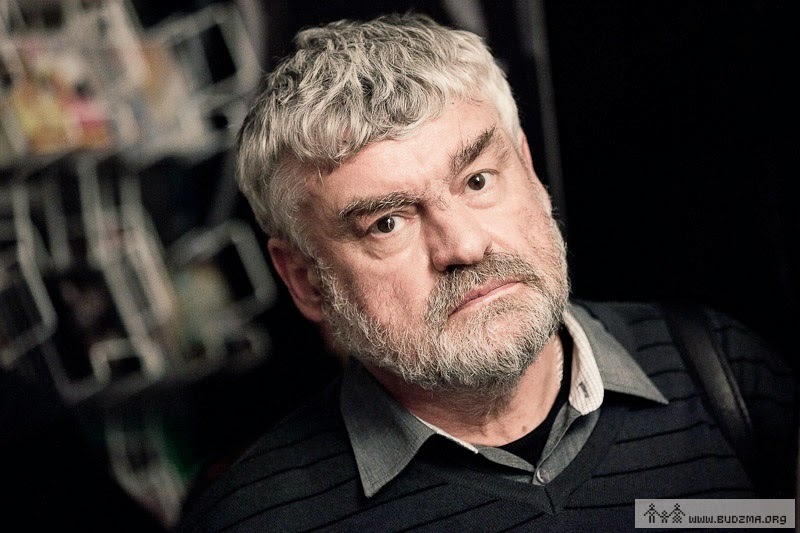 Uladzimir Arlou [Уладзімір Арлоў], born 1953 in Polazk, Belarus. He studied History in Minsk and worked as a teacher in Nawapolazk. 1976-1986 he worked as an editorial journalist for the newspaper Chimik (Хімік).